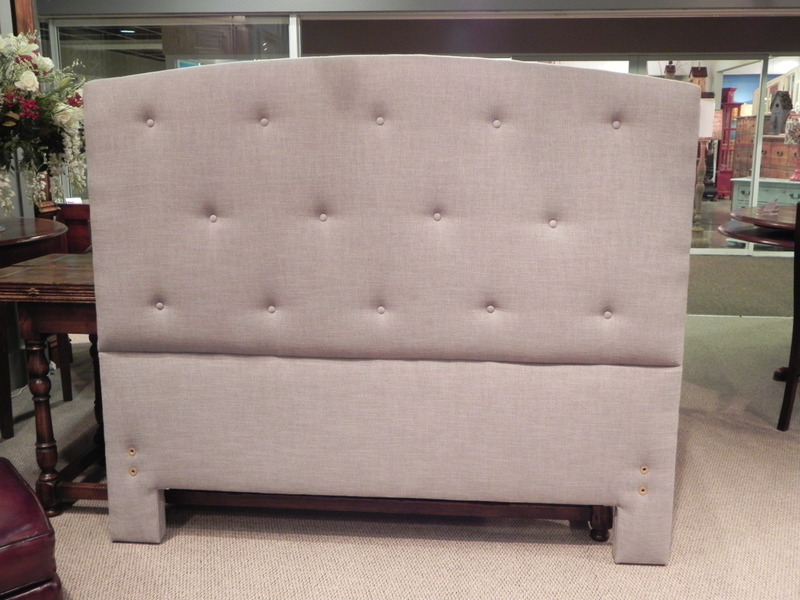 Create a stylish bedroom with our traditional & upholstered beds and headboards. 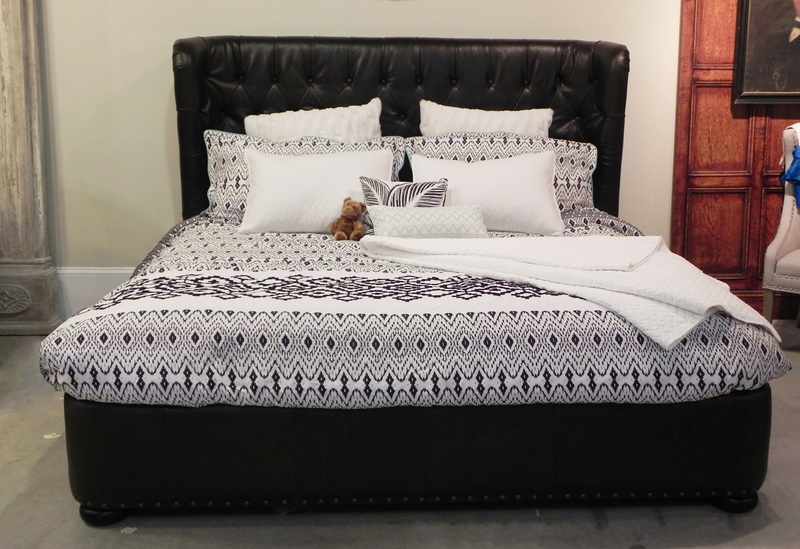 The upholstered beds are available in a range of fabrics in a variety of colors & patterns to make it your own! 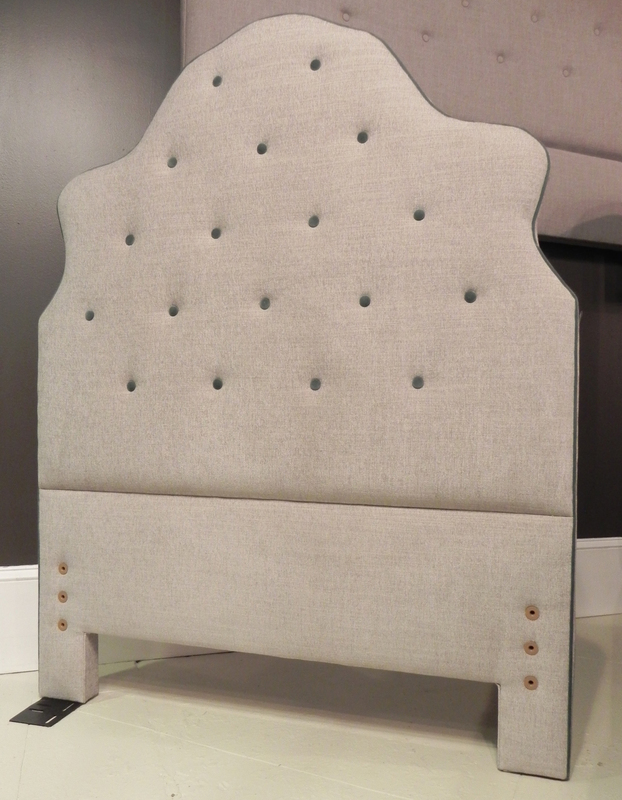 Annmarie upholstered shaped twin headboard, shown in Carter Feather (grade 1) with contrast welt & buttons (upcharge). Available in Queen & King size. 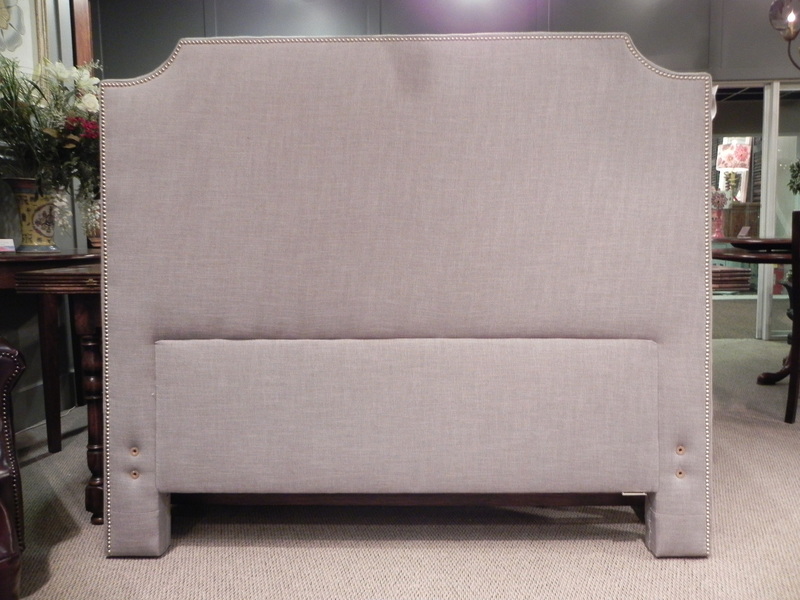 Bailey Square cornered Queen size upholstered headboard shown in Zulu Feather (handle 1). Available in Twin & King size. 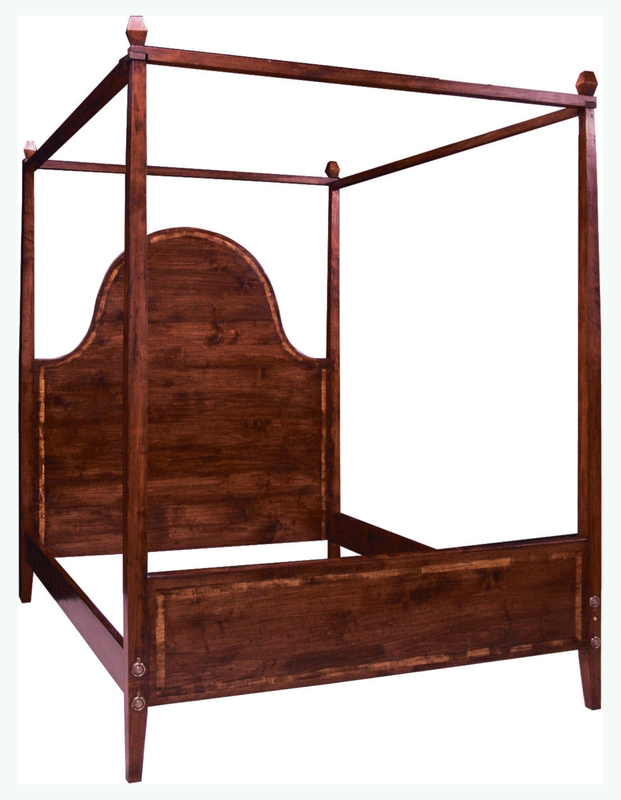 Medium oak finish, queen size barley twist column, panel back and foot board canopy bed. 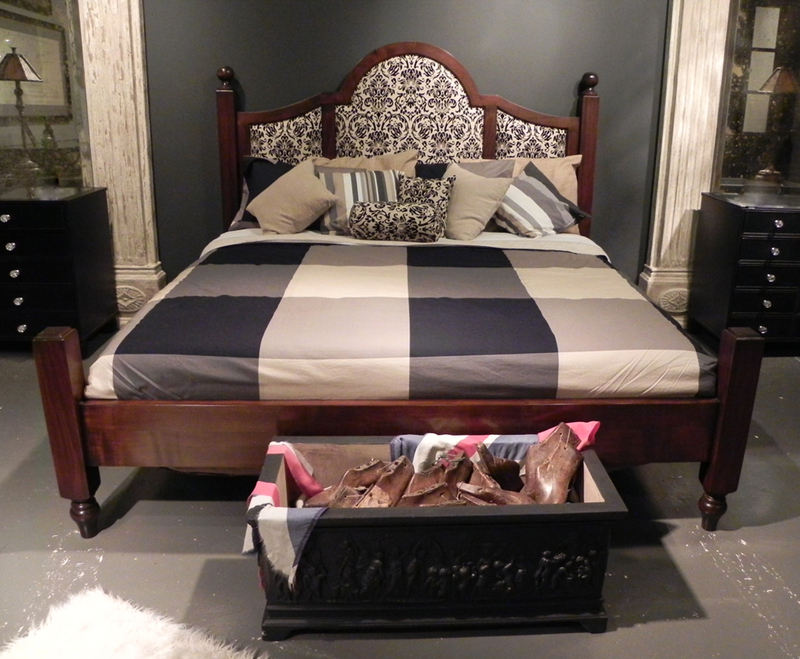 This bed is from our Hampstead Collection. Shown here in our Light cherry finish with a black etched band, the Hampstead, arched top headboard with straight footboard and shoe feet bed. 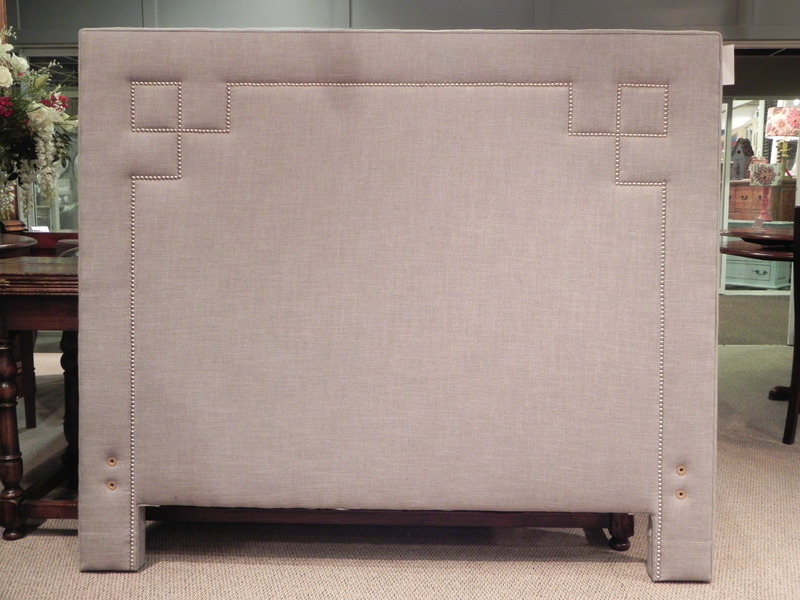 Leane upholstered canted corners Queen size headboard shown in Zulu Feather (handle 1). Available in Twin & King size. 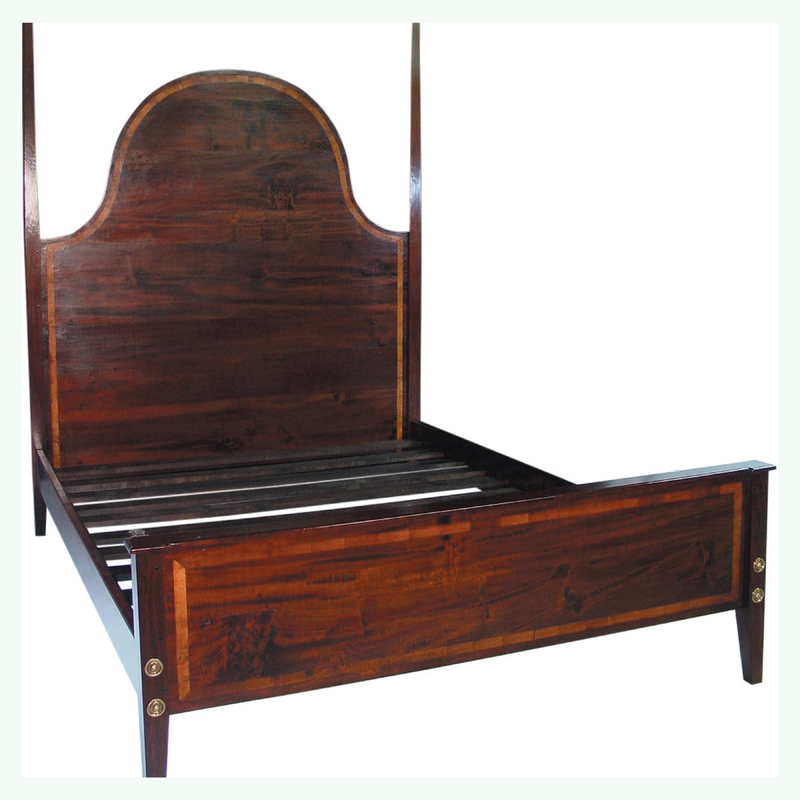 Upholstered Arch shaped Queen size headboard shown in Zulu Feather (handle 1). Available in Twin & King size. 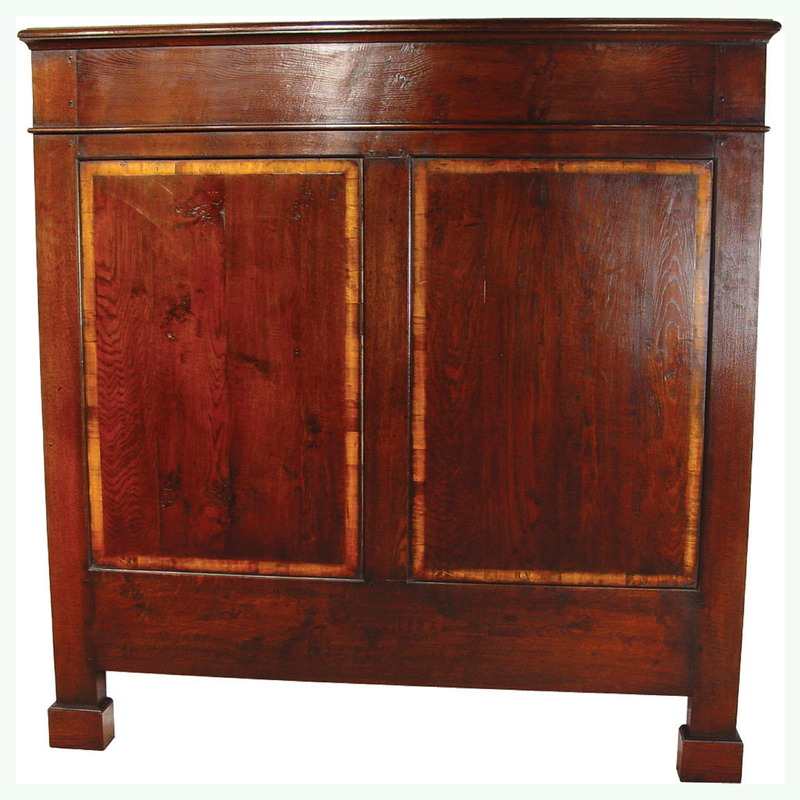 Mid cherry finish, yew wood banded pencil post queen size bed with low footboard. 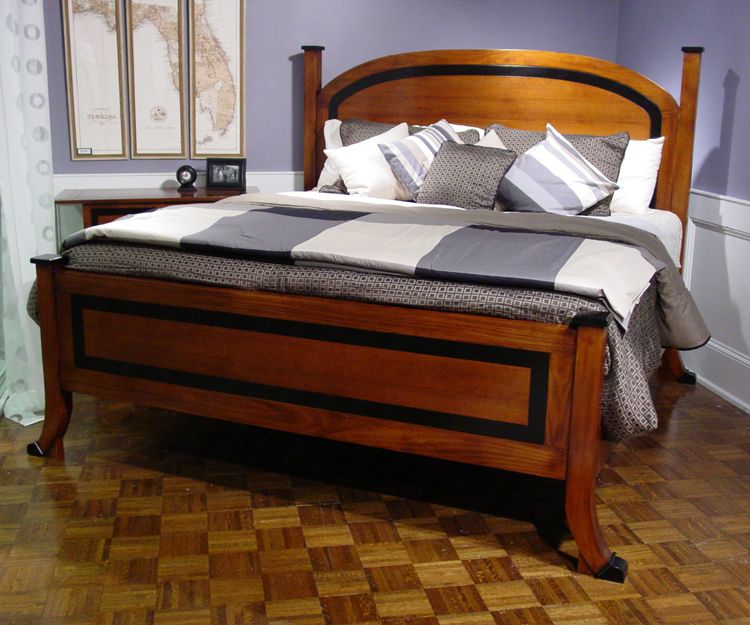 Mid cherry finish, yew wood banded Queen size 4 poster bed. Also Available in a King size. 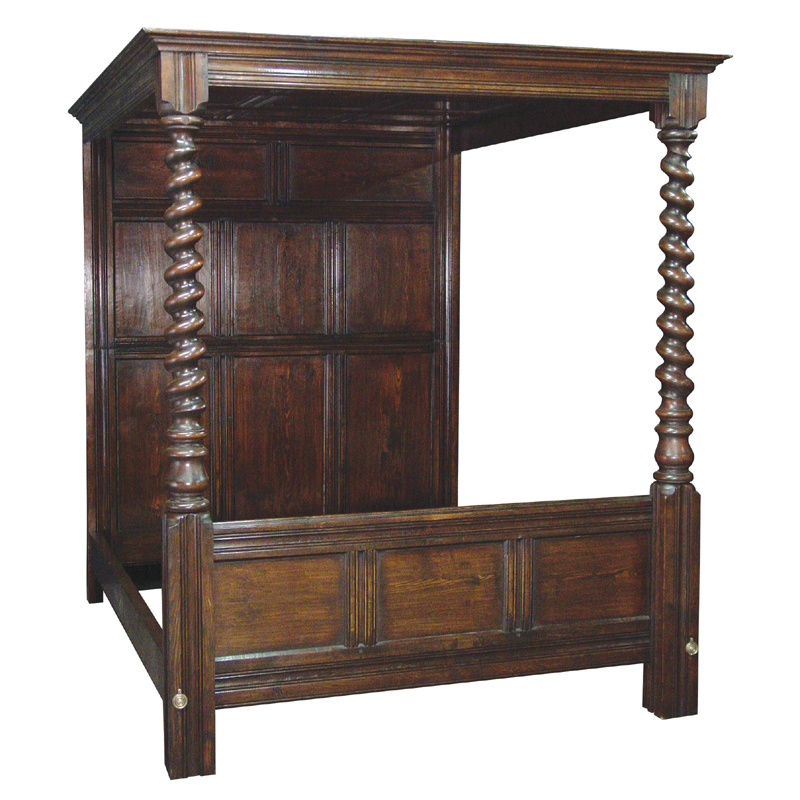 Medium oak finish, yew wood banded queen size panelled headboard.